We passed your stealth and plainclothes cosplay contest entries along to X-Pert Judge Kris Anka, and he sent us back two winners: Congratulaions to lilpeepeedanceofdoom as plainclothes Gold Balls (you can read more about his costume here), and Elle as stealth Excalibur-era Shadowcat! (We’ll be getting in touch with you shortly with prize details!) Thanks again to contest sponsor TV Store Online, and judge Kris Anka–and be sure to swing by the blog early next week to see a roundup of all the amazing finalists! Next week: Chekhov’s Raygun, time travel, and tiny shorts! 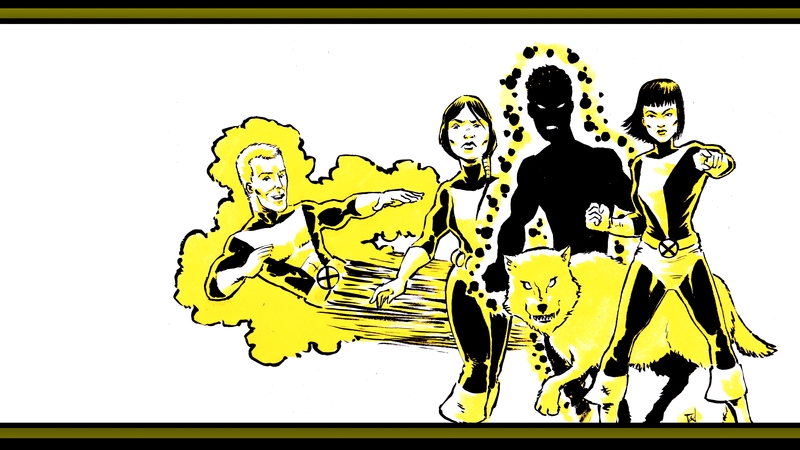 We X-Plained Nova Roma in slightly more depth in the cold open to Episode 23 – Meet the New Mutants. 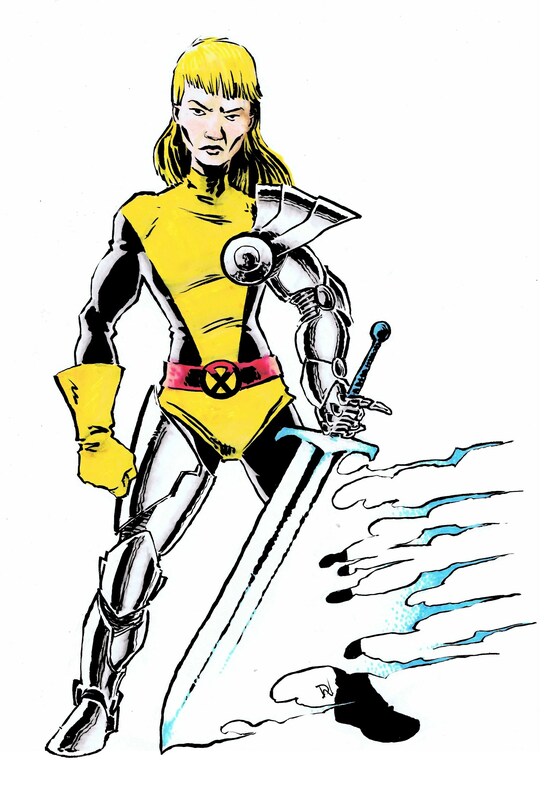 In which the New Mutants are the Bobbsey Twins to the X-Men’s Sam Spade; Nina da Costa is Ms. Frizzle; New Mutants does a Rachel-and-Miles cold open; Selene is the Elizabeth Bathory of lava; Rahne likes Sam, Sam likes Amara, Dani likes Bobby, and Bobby likes everyone; Gil and Art are no Harvey and Janet; Miles has a Del Preston moment, Magma is a Horta; and if something super happens, you should tell a super adult. Next Week: Lifedeath, time travel, and Forge’s tiny shorts. You can find a visual companion to the episode – as well as links to recommended reading and the winners of the stealth / plainclothes cosplay contest – on our blog. Nova Roma. It’s probably best not to ask. Next week: The X-Men do Barbarella. 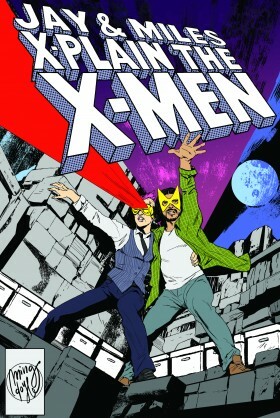 In which Rachel and Miles return triumphant, the X-Men get a second ongoing series, we hit peak Moira MacTaggert, R-A-H-N-E is definitely pronounced “rain,” Sam Guthrie is the nicest henchman, Claremont is hit-and-miss on cultural diversity, and Bobby da Costa is the teenageriest teenager of them all.